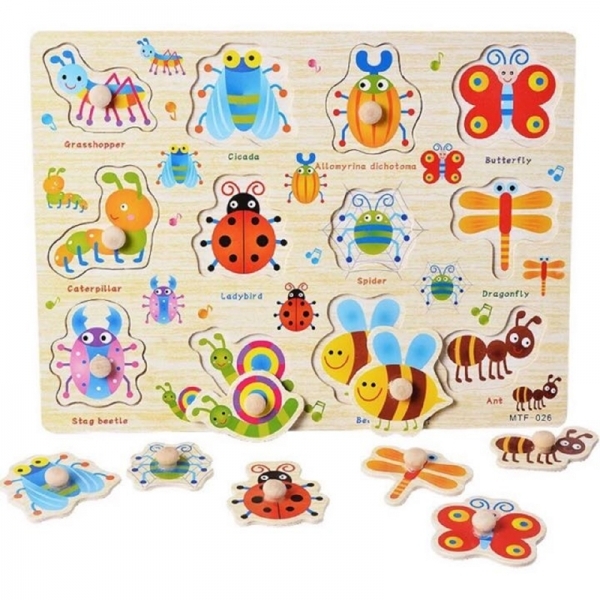 This Wooden Puzzle is sure to be a hit with any young fan! 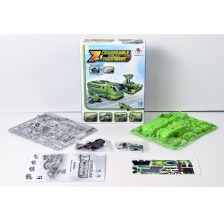 Puzzles help to develop manual dexterity and hand-eye co-ordination. 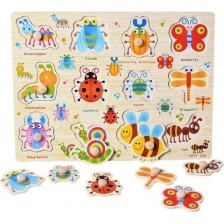 It also help children to learn the basic 12 insects. Includes 12 chunky pieces specifically designed for little hands. The brightly colored pins match up to the colors in the gaps; encouraging color recognition.